Have you been injured in a slip and fall accident and the defendant argues that you were distracted at the time of the accident? Consult with our lawyers at the Dante Law Firm, P.A., to find out whether or not your distraction makes the defendant immune from liability. Home > Blog > Are You Entitled To Compensation After A Slip And Fall Accident If You Were Distracted? 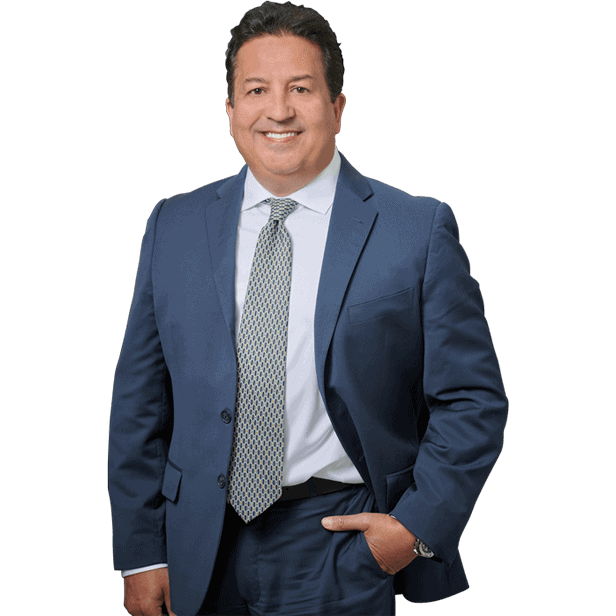 Aug 18, 2018 | Under Miami, Slip & Fall Accidents | Posted by Dante Law Firm, P.A. About 2 million Americans are treated in emergency rooms caused by slip and fall accidents annually. We are in what can be called a slip and fall epidemic that affect a large number of Americans every year. Luckily, Florida law allows you to seek compensation for your injuries under the legal theory of premises liability. You may have a right to sue the owner of the property on which you were injured as long as the owner was negligent in inspecting and maintaining the property. In other words, if the property owner created or failed to prevent or fix a dangerous condition on his or her property, and that condition resulted in a slip and fall accident, the owner will be held liable. However, recovering damages after a slip and fall accident in Florida is not as simple as it sounds. Florida courts consider a wide variety of factors when deciding whether or not to award compensation to the injured plaintiff. These factors include but are not limited to the level of duty the defendant owed to the plaintiff, the nature of the accident, the severity of injuries caused, the type of the dangerous condition, and whether the hazard was open and obvious to the injured party, among other things. Let’s review the last one. When determining whether or not the dangerous condition was open and obvious, the judge and juries will have to establish whether or not the plaintiff was distracted at the time of the slip and fall accident. “However, even if you were distracted at the time of the accident and your distraction contributed to causing your injuries, you may still be entitled to recovering compensation if the property owner shares his or her own percentage of fault,” says our Miami slip and fall accident attorney at the Dante Law Firm, P.A. Can you win a premises liability case if you were distracted? 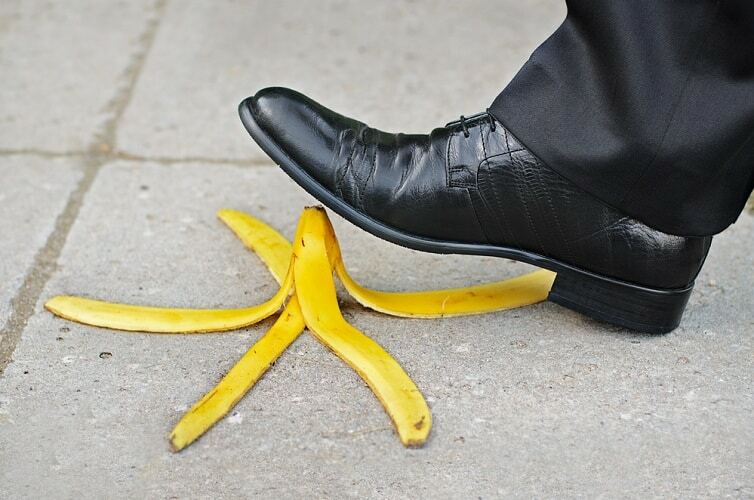 More often than not, defendants in premises liability lawsuits argue that the plaintiff would not have been injured had he or she not been distracted at the time of the slip and fall accident. But how do you determine whether the fact that you were distracted at the time of the slip and fall accident still entitles you to monetary compensation? A recent case, in which a plaintiff’s claim was rejected by court due to distraction, can answer this question and illustrate the issue of distraction in premises liability cases better than any words. Does your distraction make the property owner immune from liability? Our experienced slip and fall accident attorney in Miami, who has personally reviewed the details of the case, says that a woman was walking back to her car outside a fast-food restaurant when she tripped on a cement barrier that was installed to prevent cars from parking in a certain area. The woman was injured as a result of the trip and fall accident, and filed a premises liability lawsuit against the restaurant, accusing it of negligently maintaining the parking lot for its customers. The restaurant and its lawyers argued in their defense that the woman was negligent in failing to notice the cement barrier, the condition that was open and obvious to the restaurant’s customers. In her defense, the plaintiff argued that she was distracted by a car in the drive-thru lane, which is why she failed to take notice of the cement barrier. Apparently, the plaintiff hoped that the court would consider her distraction as an acceptable excuse for her failure to notice the barrier. But the court rejected the woman’s claim. Moreover, the court also ruled that the woman failed to prove that the barrier constituted a dangerous condition, arguing that such cement barriers are installed in many parking lots. Have you been injured in a slip and fall accident and the defendant argues that you were distracted at the time of the accident? Consult with our lawyers at the Dante Law Firm, P.A., to find out whether or not your distraction makes the defendant immune from liability. Call our offices at 305-949-2526 or complete this contact form to get a free consultation.